Our facility and main office our located in Paramaribo which is the capital of Suriname. As a South American country we are part of the great Amazon rainforest. Our facility is easily reacheable by road and we are only a 10 minute drive away from the docks. 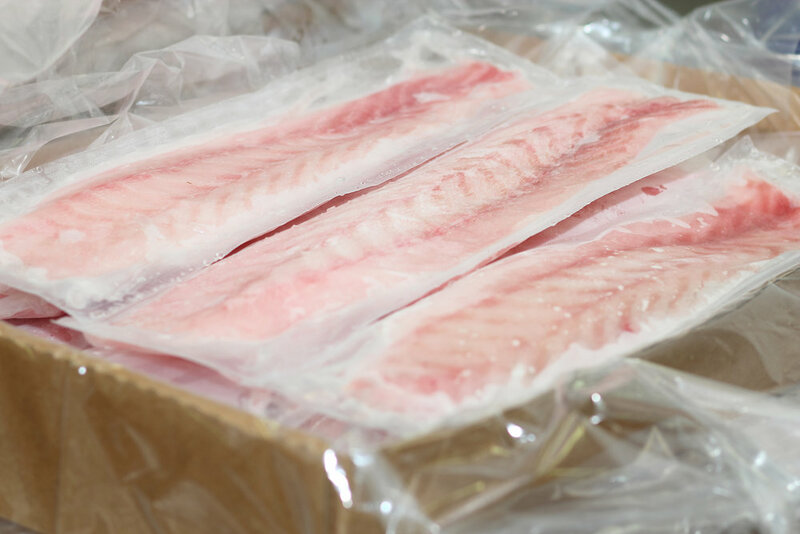 Our fish is caught in FAO31 and delivered fresh on ice at the factory for further processing. We are able to ship frozen or fresh product all over the world.